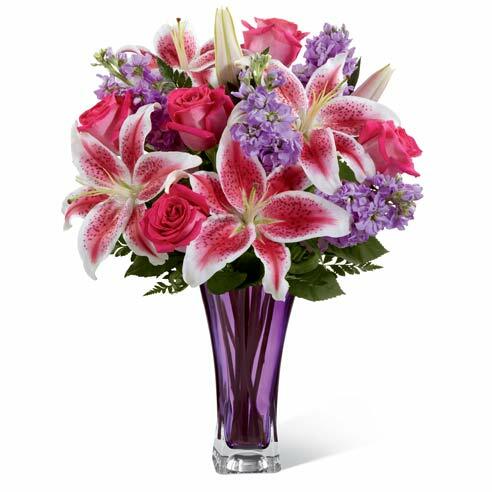 Wedding Flowers & Gifts. 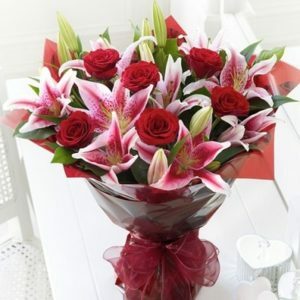 Online Wedding Flowers Delivery Store in Lahore, Pakistan. 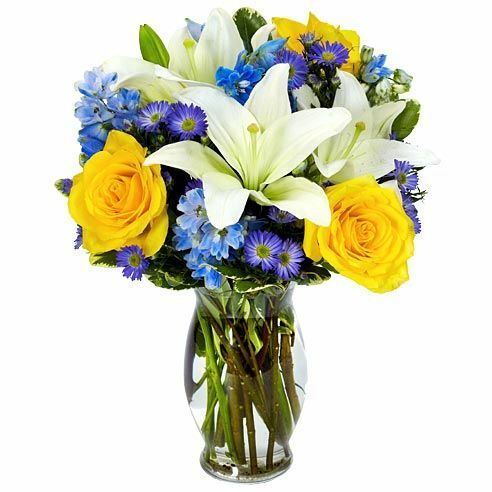 Beautiful wedding or anniversay flowers on sale. 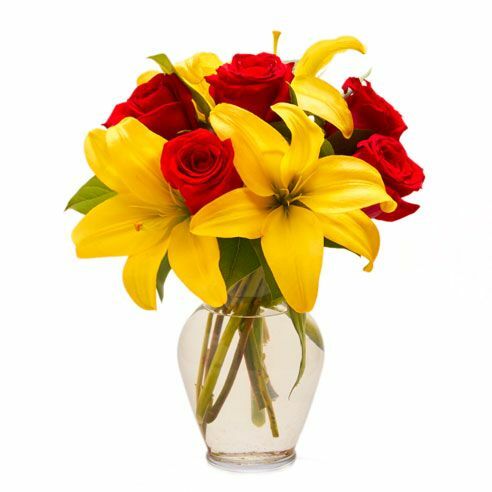 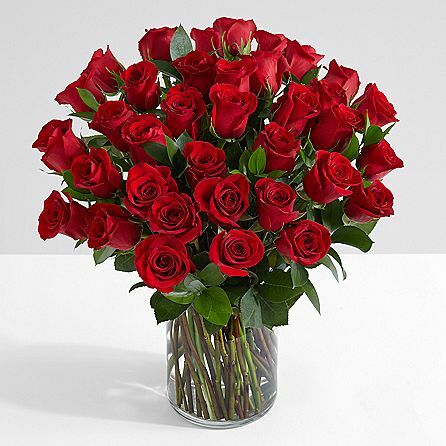 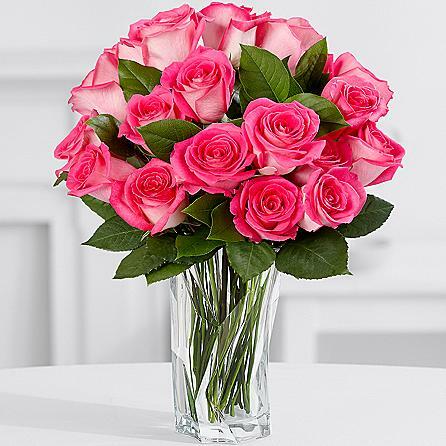 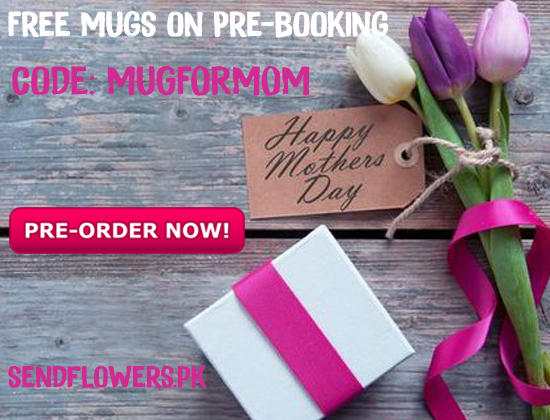 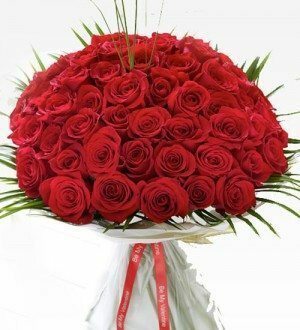 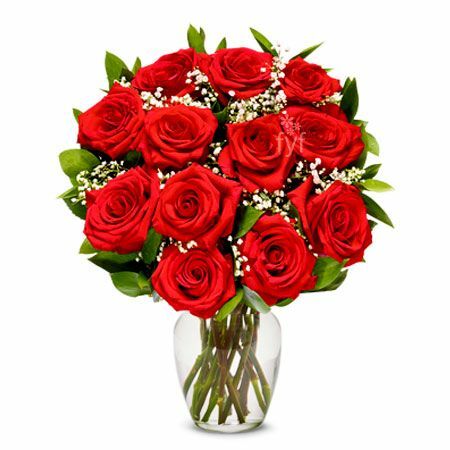 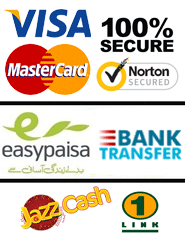 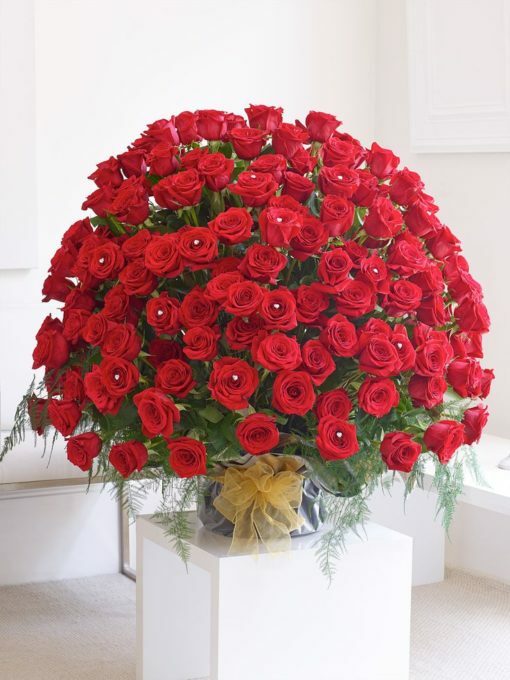 Same day delivery of flowers also available in Lahore, Islamabad and Karachi Pakistan.